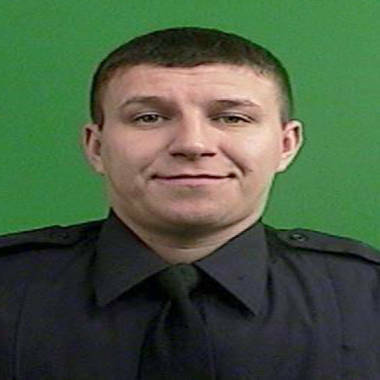 Artur Kasrpzak, a six-year NYPD veteran, died Monday night while helping family members to safety inside his flooded Staten Island home, according to police. Friends, family and colleagues are mourning an off-duty New York City police officer who died while helping seven family members to safety inside his flood-ravaged home on Staten Island during superstorm Sandy. Officer Artur Kasprzak, 28, died Monday night in the basement of his flooded home. As flood water surged into the house, Officer Kasprzak was able to get six adults and a 15-month-old boy into his attic to escape the rapidly rising water. Officer Kasprzak then told one of the women he was going to check the basement, but would be right back. After he did not return, she called 911 to report Officer Kasprzak missing. NYPD Emergency Service and SCUBA units quickly responded, but could not access the home due to down, electrified power lines in the water. A search commenced as soon as the house was safe to enter. Kasrpzak, a six-year NYPD veteran, was assigned to the 1st Precinct in Manhattan. 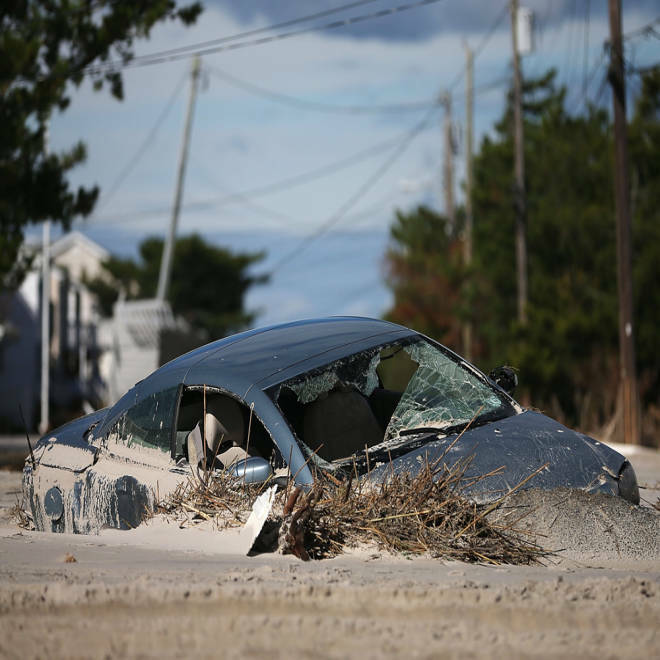 At least 26 Sandy-related deaths have been reported in New York City as of Wednesday, according to NBCNewYork.com.